Today’s freebie is an iPhone 5 mockup, device mockups are really a helpful element some times for web/Ui designers. Real mockups can give a life to design and it’s a nice way to present the design to your client. 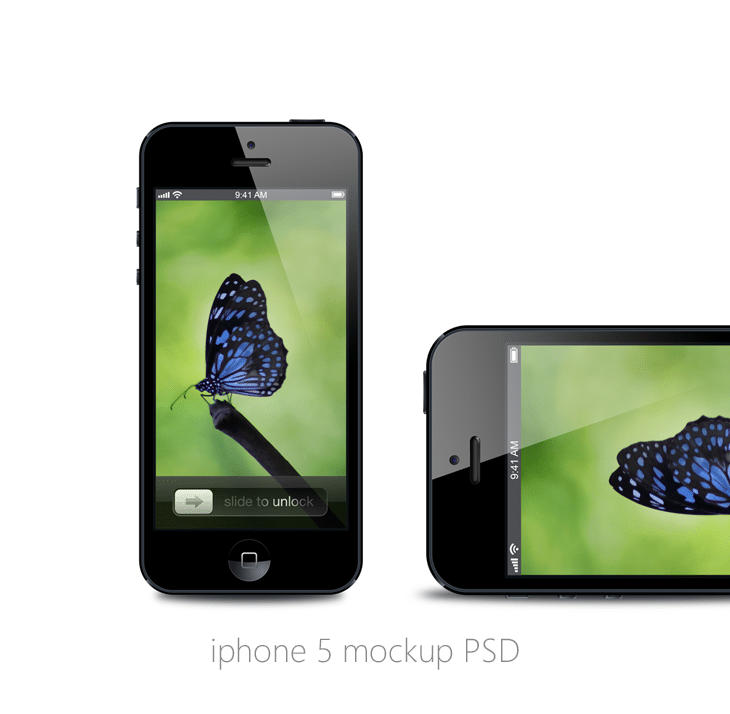 You can find the IPhone 5 mockup design PSD from the below link. The PSD is well arranged so you can edit it easily.